Huawei Ascend Y511 user guide manual – Huawei Ascend Y511 was released on November 2013 with only black and with color available. Huawei Ascend Y511 comes with shiny rear panel and side panel has accomplished by metal thread which give protection for internals of the smartphone. Huawei Ascend Y511 he great advantages ias about battery, the Chinese made carry Li-Ion 1730 mAH battery comparing with other smartphone on its class with only support by Li-Ion 1300 mAH battery. Huawei Ascend Y511 equipped with specifications and key features such as: 132.8 x 67.4 x 10.5 mm (5.23 x 2.65 x 0.41 inches) in dimension with 150 g (5.29 oz) in weight, 4.5 inches IPS LCD capacitive touchscreen display 16 million colors 480 x 854 pixels screen display with multitouch support, microSD up to 32 GB, 4 GB internal storage, 512 MB of RAM, 3.2 megapixel rear facing camera, VGA as the secondary camera, run Android 4.2 Jelly Bean operating system, powered by 1.3 GHz dual core processor MediaTek MT6572 and Li-Ion 1730 mAH battery. 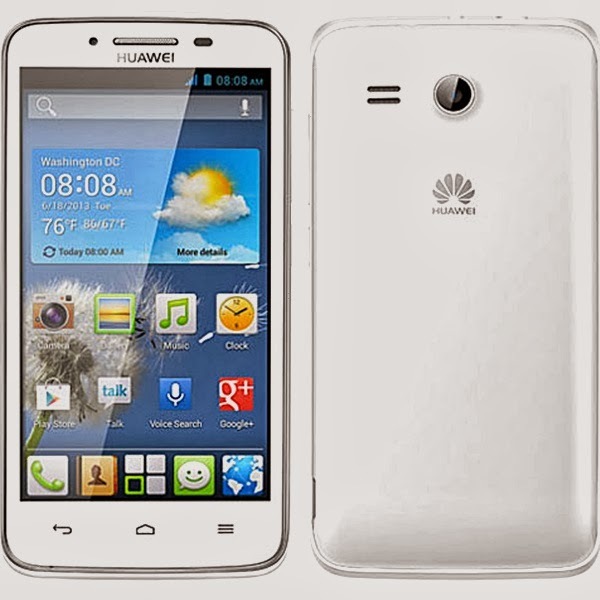 Huawei Ascend Y511 user guide manual available to download in pdf file format with 2.03 MB size and contains of 85 pages. Huawei Ascend Y511 manual which release on November 13, 2013 will help owners or users with some important information such as: key features explanation, how to add and use functions and default settings.